Brett “Grim” Rogers says he knows he has to tumble over his head to get the better of the best mixed fighter of the last decade, Fedor “The Last Emperor” Emelianenko. 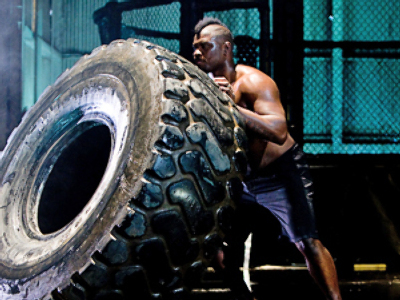 "This fight is going to put me over the top. Everything I do, regardless of what it is, I put my heart into it. They always say you've got to beat the best to be the best. I have battled my way to get here and I am going to keep doing it until someone knocks me out or I get too old for this. Either way, that's the only way I am going out," Brett Rogers said to the Philadelphia Daily News. Brett “Grim” Rogers is so far undefeated in the ring, with a 10-0 record. He’s won all of his fights by KO, with just one of his rivals surviving till the second round. The 28-year-old father of three kids needed just 22 seconds to get the better of the experienced Andrey Arlovsky of Belarus during his last fight in June. But the American is still considered an underdog against former Strikeforce and Pride FC heavyweight champion Fedor Emelianenko. "I hear all the talk, but until we get it on, that's all it is. People keep saying that if he takes me down to the floor, the fight is over, but if he tries to take me down he's going to take some hammers to the face. Look, I know Fedor can bang, the whole world does, but I am confident in my abilities and I'm not shy. If I was, I wouldn't have taken this fight," Rogers added. Rogers and Emelianenko are to enter the cage on Saturday, November 7 as the main event a 10-fight Strikeforce card held in the US. 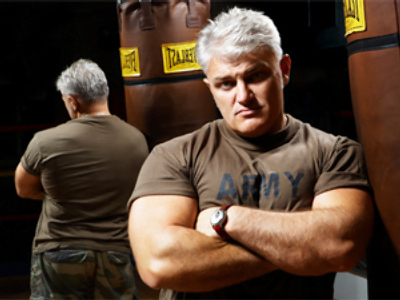 The top-ranked heavyweight in the MMA Rankings, Emelianenko put his signature on a deal with Strikeforce – the US-based mixed martial arts (MMA) and kickboxing organization – this August, after his rival at the Affliction: “Trilogy”, Josh Barnett, was caught on drugs and the bout was cancelled. And the Russian says he’s planning to continue holding fights on American soil. "I'm planning on performing in the US, definitely next year. I know for sure I'll have two more fights in the United States next year and then we'll see how the contract works. 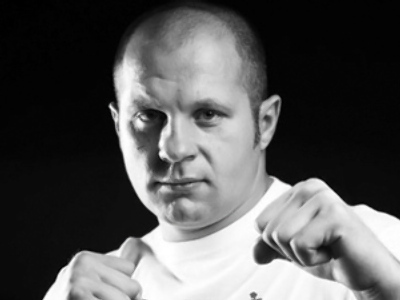 Maybe I'll sign another contract," Fedor Emelianenko said. If Emelianenko beats Rogers, his next opponent will either be Alistair Overeem or the winner of the fight between Fabricio Werdum and Antonio Silva, who also face each other on Saturday.